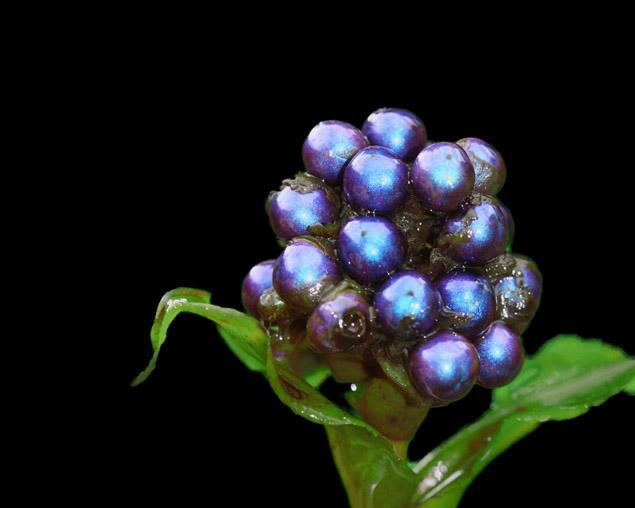 Apparently, the "shiniest object in the world" is the African fruit, Pollia condensata. Details in this study. Surprising research about the Pollia condensata world's brightest fruit, the brightness is due to the structure of their cells, and the presence of dyes. Congratulations for this post.